A Tender Curiosity is now available. Hello, all! 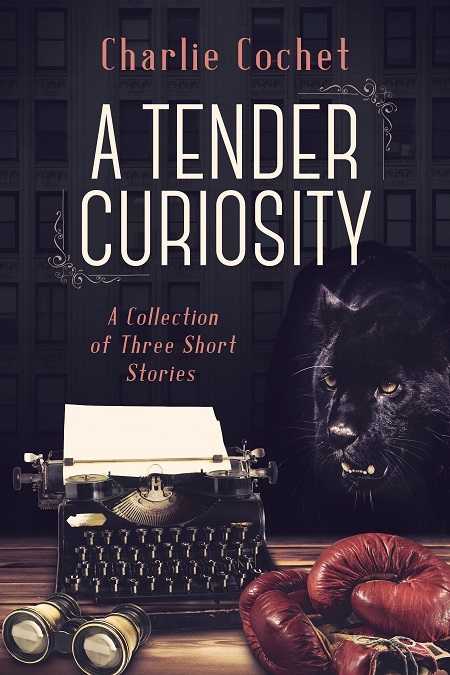 Today's the release of my historical anthology A Tender Curiosity, which features three short historical stories, one having a paranormal twist to it. I wrote these back when I was first published in 2012 with Torquere Press. The stories have been re-edited and re-released by Dreamspinner Press with some word count added. These stories haven't been available for a while now. 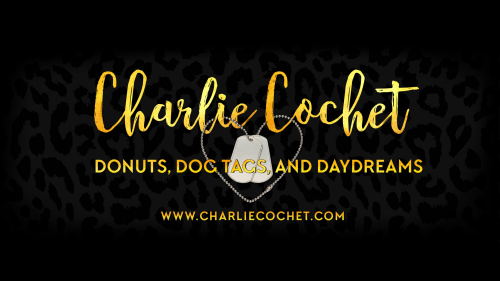 They're short, sweet, and fun. Happy reading! Take a journey into the past and meet the men who laughed, lived, and loved in a bygone era. This collection includes three short but sweet tales of infatuation, adventure, humor, and even a dash of the paranormal. Private investigator Bruce Shannon’s cases of missing persons and infidelity don’t inspire warm feelings around Valentine’s Day. Luckily Bruce is quite happy with only his cat for companionship—until handsome Jace Scarret wanders off the street and into Bruce’s life. Former world heavyweight boxing champion Jessie “the Demon” Dalton needs a cornerman, and Eli jumps at the chance, hoping for answers about why Jessie broke his heart years ago. It soon becomes clear that Jessie needs Eli in his corner—and in his life. Now all Eli has to do is convince Jessie. Robert Bradley dreams of singing on the radio, and when he attends the masked ball of handsome station owner Gabriel Chase, Robert has no idea his dream is about to take an unexpected paranormal turn. In His Corner originally published by Torquere Press, Inc., September, 2012. When Love Walked In originally published by Torquere Press, Inc., February, 2012. Believe Me, Beloved originally published in Masks Off Anthology by Top Shelf, An imprint of Torquere Press Publishers, 2012.